The trick with found things, though, is how easily they can be lost. In a starred review, The Bulletin called The Dream Thieves, the previous book in The Raven Cycle, "a complex web of magical intrigue and heart-stopping action." Now, with Blue Lily, Lily Blue, the web becomes even more complex, snaring readers at every turn. 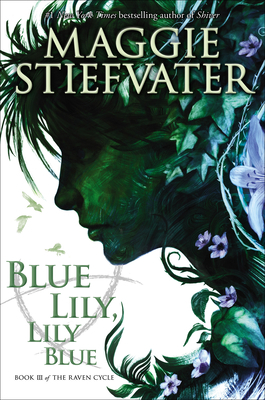 Maggie Stiefvater is the #1 New York Times bestselling author of the novels Shiver, Linger, Forever, and Sinner. Her novel The Scorpio Races was named a Michael L. Printz Honor Book by the American Library Association. The first book in The Raven Cycle, The Raven Boys, was a Publishers Weekly Best Book of the Year and the second book, The Dream Thieves, was an ALA Best Book for Young Adults. She is also an artist and musician. She lives in Virginia with her husband and their two children. 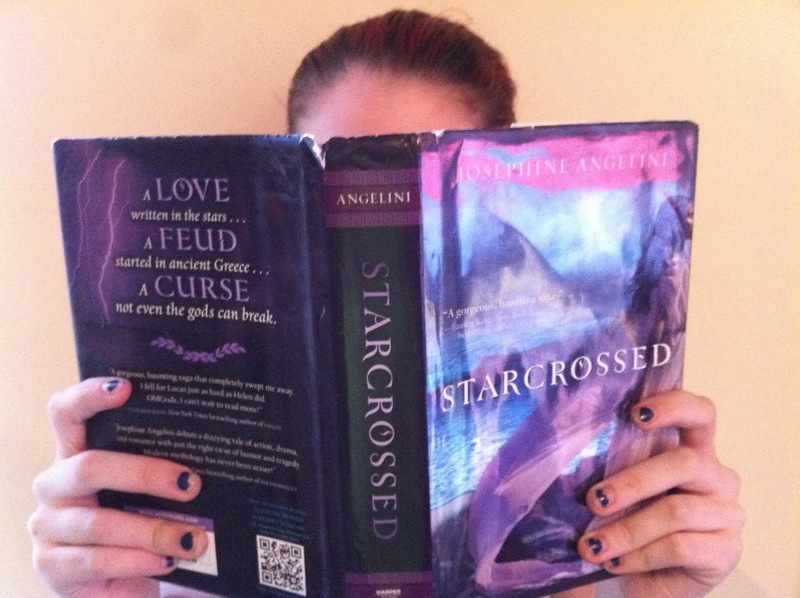 You can visit her online at www.maggiestiefvater.com.